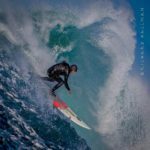 When we were told that Danilo Couto and Peter Conroy were coming to Nazare, Portugal to give a two-day big wave training course and safety summit with B.W.R.A.G. – Big Wave Risk Assessment Group it was just a matter of letting everyone here know when and where. 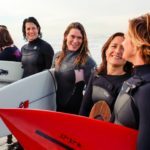 Sure enough, we had over 40 global big wave surfers from all corners, men, and women, sharing their knowledge and being taught new ocean rescue and life-saving techniques. Garrett McNamara opeing for the B.W.R.A.G. It was an amazing training course in that everyone that participated was here for a common goal to learn more, share knowledge and become more experienced in ocean rescue and saving lives. Our common goal is making sure we all come home safe at the end of the day to our families and friends. 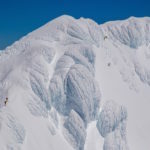 Essentially it all boils down to staying humble, teamwork, working together and all being on the same page with the latest CPR and life-saving rescue techniques. Thanks to everyone that participated in this course and shared their stories, past scenarios, experiences, and knowledge. Nazare is the heaviest beach break in the world when it comes to XXL surfing, tow-surfing, rescues, assists, and driving. This course has offered a greater insight into the future of our sport and how important it is to always be on the top of your game and to constantly be training with your partner and others. 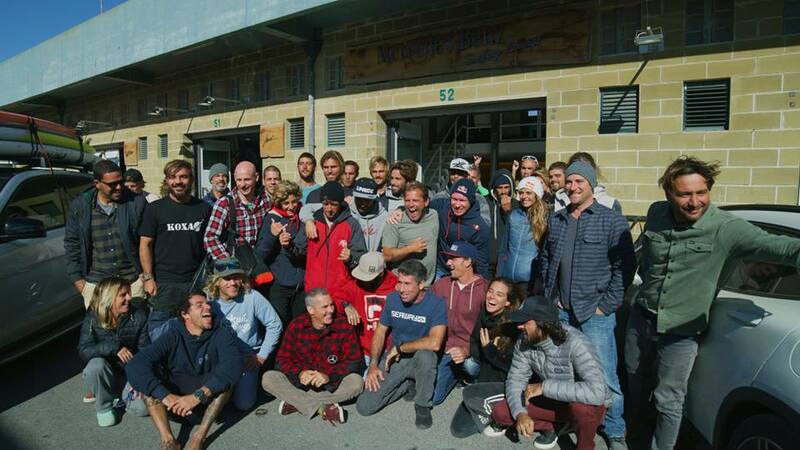 Special thanks to Garrett McNamara, Danilo Couto, Peter Conroy, and the city officials of Município da Nazaré for bringing this two-day course here to Nazare and sharing valuable life-saving techniques and information. We are all looking forward to tomorrow and getting into the water while performing life-saving scenarios that will benefit all involved participants. Here are view photos of today’s classroom course.